Modern CPUs are multi-core processors. 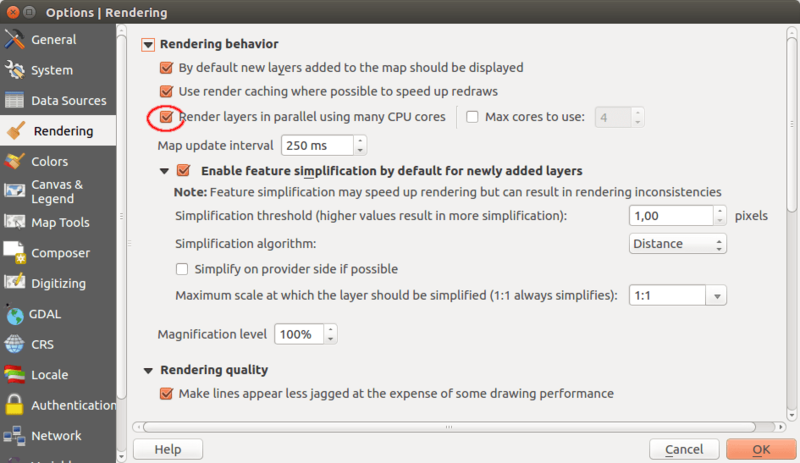 QGIS uses by default only one CPU core for rendering, but you can change this. Multi-threaded rendering should speed up your performance significantly! Render caching and Feature simplification should be activated by default. Keep this settings. When working with vector files >500MB I recommend you to work with information stored in a database instead if ESRI Shape files. This can speed up your performance dramatically (if the connection to your database is fast enough!). If you want to know how to set up a local database, check out my guide to PostGIS on Linux: part 1 and part 2. Go to Layer Properties -> Pyramids , select the resolutions you want and use Build pyramids. Pyramids are lower resolution copies of your file depending on the zoom level of your data view. 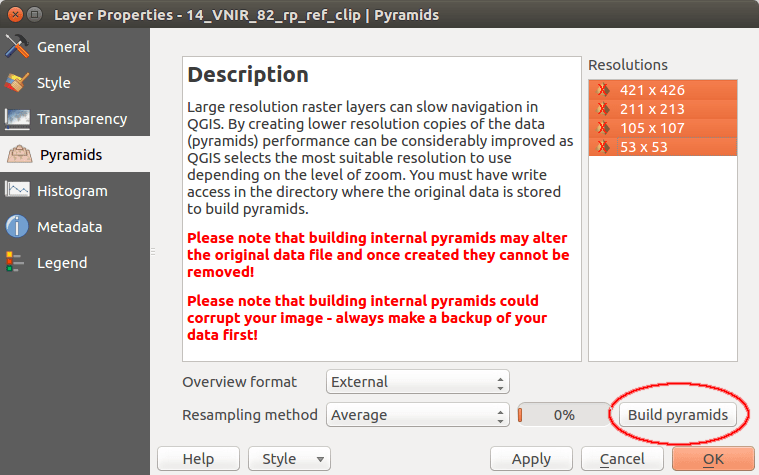 Usually pyramids are stored outside your raster file in a separate .ovr file. This uses up some disk space, but speeds up your rendering performance dramatically. 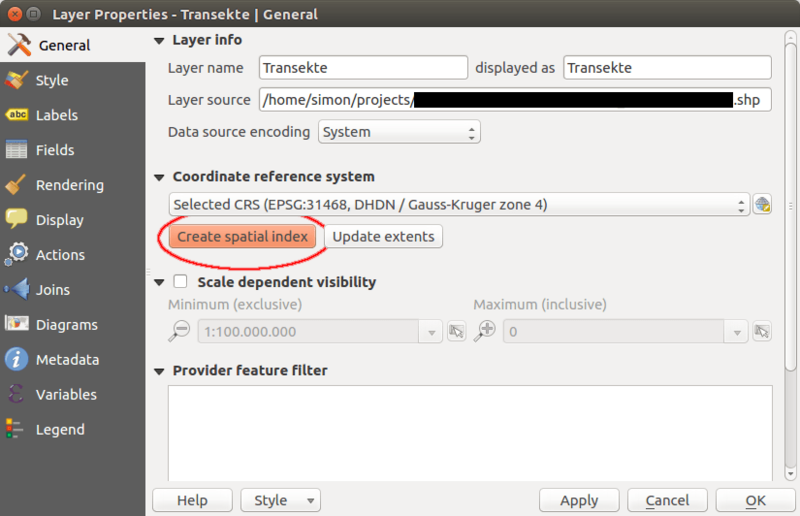 If you have any further information for me, how to speed up QGIS: Please let me know in the comments! Hi simon, thanks for sharing the wonderful article.